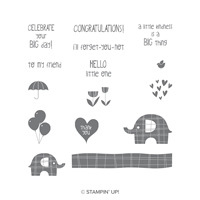 Little Elephant Clear-Mount Bundle by Stampin' Up! 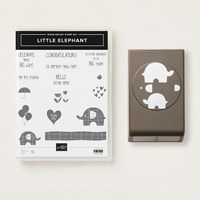 There are times in life when you need a cute little elephant. And balloons. And tulips. 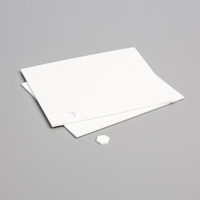 And a bird. 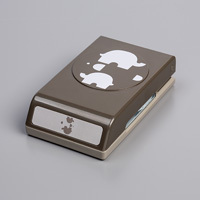 Quickly punch out a cute little elephant for your projects.